The Outer Banks Best Taxi Service. 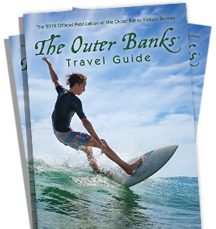 Serving All Of The Outer Banks Of North Carolina. Including Towns of Nags Head, Kill Devil Hills, Kitty Hawk, Southern Shores, Duck, Manteo, Wanchese, Manns Harbor, Rodanthe, Waves, Salvo, Avon, Buxton, Frisco, Hatteras.